Gentlemen, start your engines! 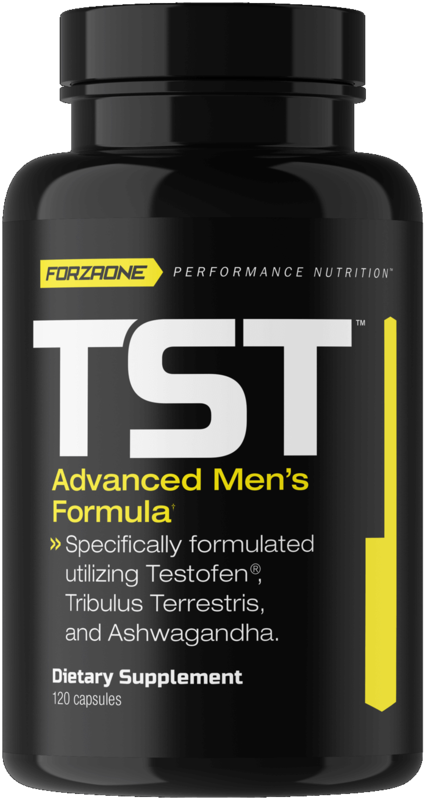 TST™ is specifically formulated utilizing Testofen®, Tribulus Terrestris, and Ashwagandha. Believe us when we say – you’ll want to add this to your arsenal.